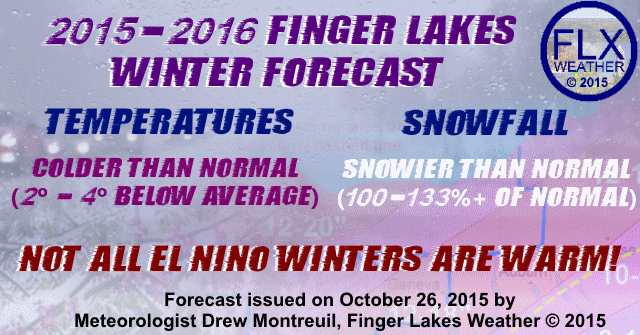 The 2015 Finger Lakes Winter Outlook by Finger Lakes Weather is calling for a colder and snowier than normal winter based on a variety of current and historic weather data. Typically, my focus is in the short term weather, ranging from the present conditions to the forecast over the next few days to a week. As I continue to further my services and my career, seasonal forecasting has captured my intrigue and presents a unique challenge to my understanding of the atmosphere and global weather patterns. The main driving factor in actually publishing a seasonal outlook, however, is you. I have had many, many requests for my thoughts on the upcoming winter. Like all of my services, my intent is to focus specifically on the Finger Lakes and surrounding areas so that those who live in the region can know exactly what to expect. Also true to my style of forecasting, I must stress one of the most important points of any forecast, but especially a seasonal outlook: the confidence behind the forecast. Forecast confidence inherently decreases with time. Looking months ahead is especially low confidence, and these forecasts- whether mine or another- should be taken in the proper context. 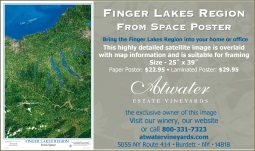 Lastly, this outlook, like everything on Finger Lakes Weather, is offered to you free of charge. No registering, no sign-ups, no hidden costs. I have spent a great deal of time on this forecast by digging deep into historical data, as opposed to simply blindly following a model or simple analysis. To offset this time, I have sponsors and accept donations. 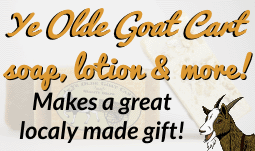 Please take a moment and take a look at what my sponsors have to offer. 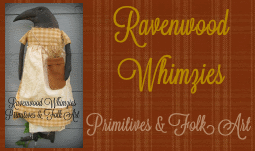 Each image links to a specific webpage as requested by the sponsor. For the nation as a whole, temperatures relative to average are forecast to be warmest across the Pacific Northwest, and coolest across the Southeast and Mid-Atlantic. An area of near normal temperatures should extend from the Southwest into the Midwest. 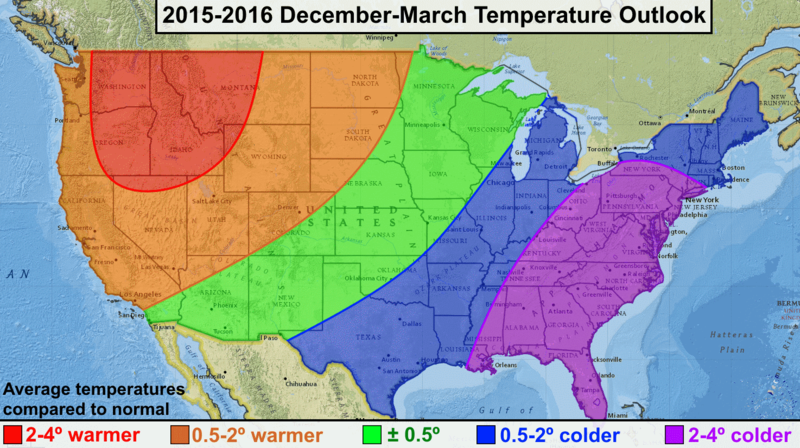 The Finger Lakes Weather national temperature outlook for December 2015- March 2016. The coldest (relative to normal) temperatures are expected across the Southeast, while the Northwest will be warmest. Precipitation, nationally, is expected to be above normal along the East Coast, but below normal in the Ohio Valley, Mississippi River Valley and Midwest. 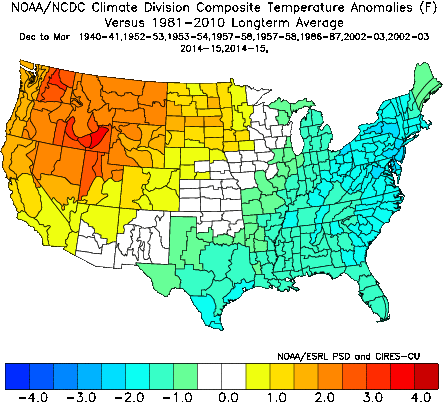 The West Coast may also have above normal precipitation, especially in the Pacific Northwest. For the Finger Lakes, above average snowfall is expected, with a chance for some areas to see between 133-150% of normal snow amounts. Lake effect snow should be near average, but their is an increased chance for nor’easters to spread widespread, heavy snow across the region. 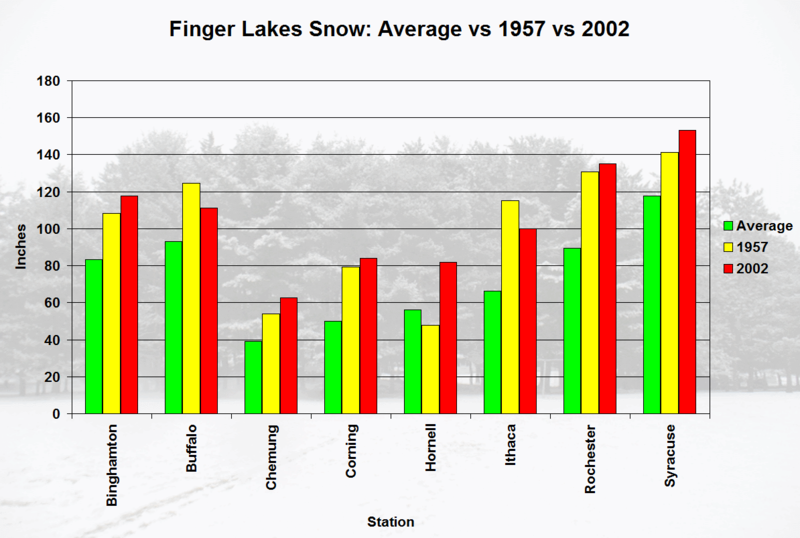 Total snowfall in 1957-1958 (yellow) and 2002-2003 (red) versus normal snowfall (green) for a variety of Finger Lakes weather stations that had complete data for both 1957-1958 and 2002-2003. This data supports the idea of more snow than normal for the Finger Lakes in 2015-2016. These factors were analyzed and weighted differently, with more emphasis on the global patterns, while the local data was used to support the larger-scale picture. The process started with nearly 20 years which were similar to this year in one or more categories. These years were then analyzed closer and narrowed down. The key analog years I looked at were 1940, 1952, 1953, 1957, 1986, 2002 and 2014. In particular, I focused in on 1957 and 2002 as my primary analog years, as they were the most similar to this year. 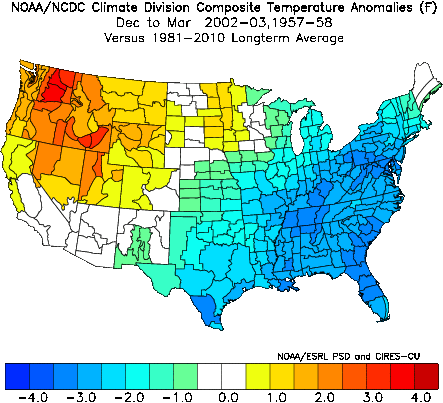 December-March temperature departure from normal averaged over all analog years, with double emphasis on 1957, 2002 and 2014. 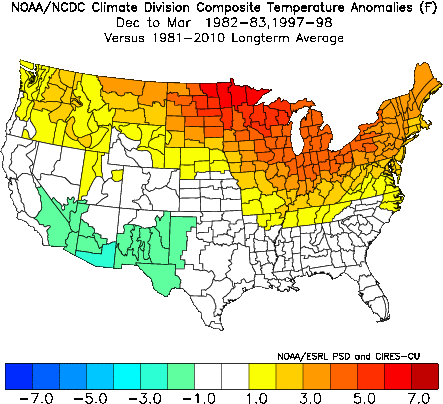 December-March temperature anomalies averaged between 1957 and 2002. These two years, which I determined to be most like the expected pattern this winter, were quite cold across the eastern and southeastern parts of the United States. In particular, the Finger Lakes area was about 3 degrees colder than normal. This represents the cold end of the spectrum in my forecast, with the first image with all seven analog years more of what I expect. The water just off the east coast of the United States is much warmer than normal- a trend that should easily persist into the winter. This warm water will in turn heat the air above it, while the air over the land is much, much colder. This will set up a strong temperature gradient just off of the east coast of the United States, leading to perfect conditions for nor’easters to develop. The year 2002 was an El Nino year of similar intensity to what I expect this year’s El Nino to be (I don’t buy the ‘strongest El Nino ever’ hype). Furthermore, the core of the warm water was well west of South America, similar to this year. The Atlantic Ocean was warm, and the east cold. The result was numerous widespread, significant snows in the Finger Lakes area from nor’easters. The potential for a similar scenario exists this year. Looking at 1957 and 2002 snowfall data, local stations that have snowfall records for both years showed on average 136% of normal snow in 1957 and 146% of normal snow in 2002. 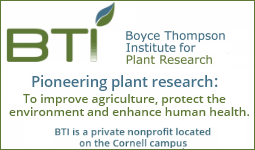 The eight stations used in this part of the analysis were, in alphabetical order: Binghamton, Buffalo, Chemung, Corning, Hornell, Ithaca, Rochester and Syracuse. In particular, I feel Ithaca is a great station to look at. While all of the other stations are on the outskirts (or not quite in) the Finger Lakes, Ithaca is fairly representative of the region. Due to lake effect, snowfall varies greatly across our region. Ithaca get some lake effect, but its snow data isn’t inflated by it like Syracuse, Rochester or Buffalo. In fact, the average yearly snowfall from the other seven stations is 75.5″, while Ithaca averages 66.2″- a mere 0.33 standard deviations away from the 75.5″ average. In 1957, Ithaca had one of its snowiest years on record, with just 5″ less than 1978’s record holding winter. That winter, 115.1″ fell, or 174% of the normal amount. In 2002, slightly less snow fell, with 100.1″ recorded for 151% of the normal amount. Of the sixteen years looked at (two years for each of the eight stations), only one season, 1957 in Hornell, was below average for snowfall. All of the other fifteen years had at least 120% of the normal snow. The other years in the general analog were mostly near normal, which suggests this winter may fall a bit short of 1957 and 2002 in terms of total snowfall. One other interesting note on 1957 and 2002- snowfall through December was near or even a bit below normal, so it is possible that the region gets a bit of a ‘late start’ to winter, with the core of the activity coming after the new year begins. The El Nino of 1997/1998 (left) had warm water close to South America, while the 1957/1958 El Nino (right) had warm water much further west. 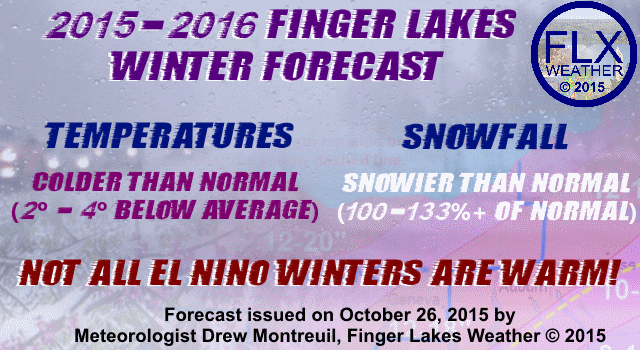 These two El Nino winters had very different conditions in the Finger Lakes. This year’s El Nino should be closer to 1957/1958. This forecast is in direct opposition to many of the other winter weather outlooks I have seen this year, including from the National Weather Service itself. This section is not meant to discredit any other forecasts- seasonal forecasting is difficult and uncertain, and these other forecasts may end up true (or we could all end up off the mark). However, with such a stark contrast in expectations, it is valuable to understand the other forecasts as well. The calls for a warm winter are fueled by the prediction that this El Nino will be one of, if not the strongest on record. Over the summer, some models were indicating such an El Nino- just as they did the year before in 2014. If one looks at the strongest El Ninos- 1982 and 1997, the following temperature pattern is produced. The El Ninos of 1982 and 1997 produced very mild winters along the northern parts of the United Stats, including in the Finger Lakes. There are a couple of reasons I do not buy into this pattern. First, in both of these El Nino events, the warm water was close to the coast of South America. This winter, the core of the warm water will be further west. Furthermore, projections for this El Nino have weakened, and I am expecting more of a moderate El Nino than a very strong one. The temperature patterns of the North Pacific, which had a huge influence in our winter weather the last two years, were also significantly different than what is expected this year. The 2015-2016 winter is shaping up to be an interesting one, not just for the Finger Lakes, but nation wide. Forecasts for either a very warm winter, or another cold, snowy one can be justified and are both backed by professionals with years of experience. It is vitally important to remember that not all El Nino winters are the same, and some of the worst winters on record for the Finger Lakes have come in an El Nino year. In the end, these are all just predictions, and the weather will do whatever it pleases. No two winters are ever exactly the same, and this winter in particular has some unique characteristics. Let’s see how it all plays out over the coming months.